- Sourced in the United States, and cooked in the kitchens of Evanger's! 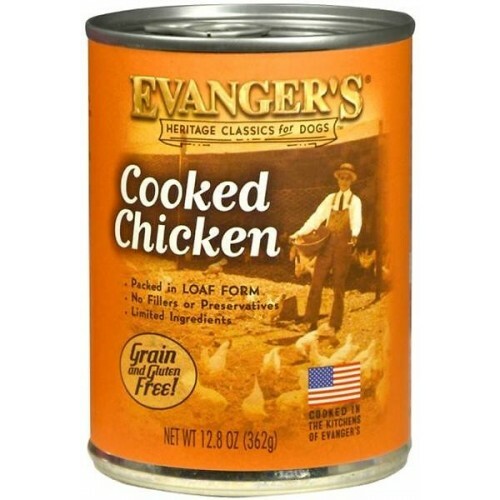 Evanger's Cooked Chicken is Grain-Free and Gluten-Free. 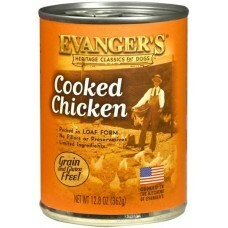 Evanger's Cooked Chicken is endorsed by the cRc Kosher for Passover.